A team of researchers have built the world's first sonic tractor beam that can lift and move objects using sound waves. Tractor beams can grab and lift objects, a concept that has been used by science-fiction writers and has since fascinated scientists and engineers. 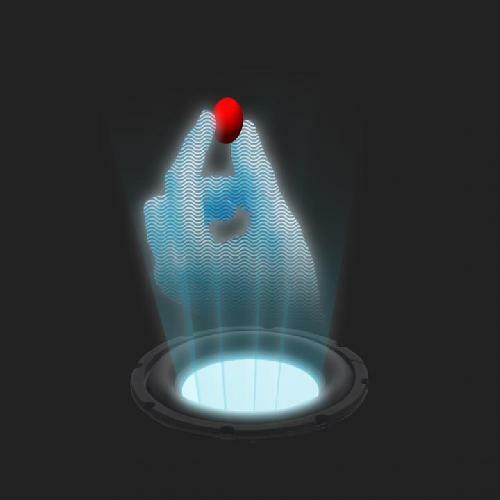 Researchers have now built a working tractor beam that uses high-amplitude sound waves to generate an acoustic hologram which can pick up and move small objects.